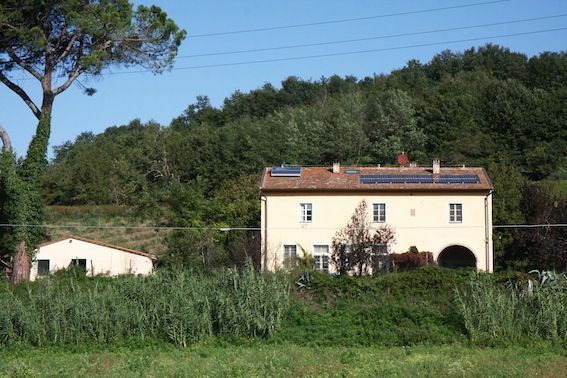 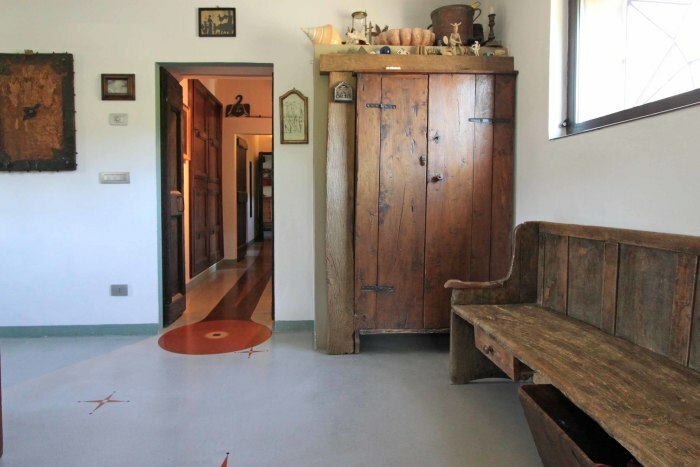 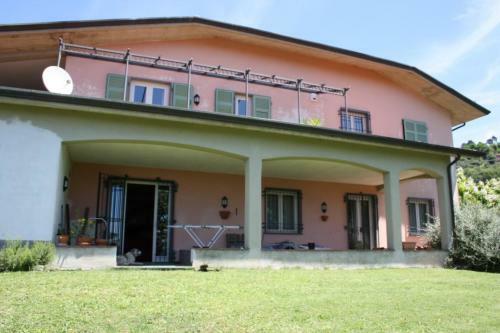 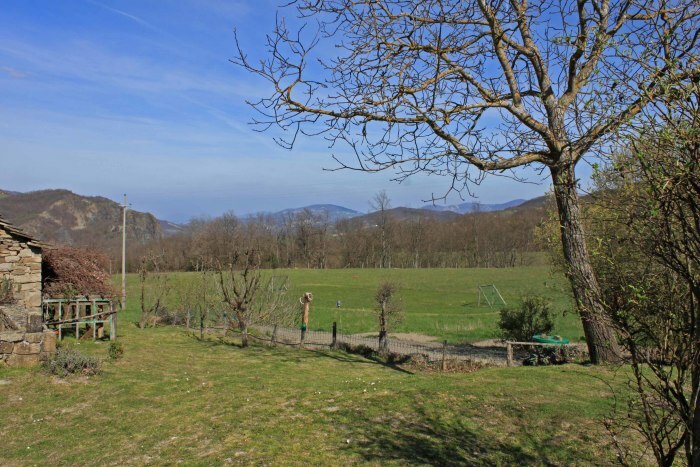 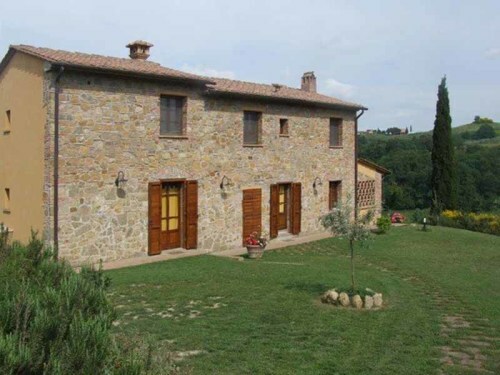 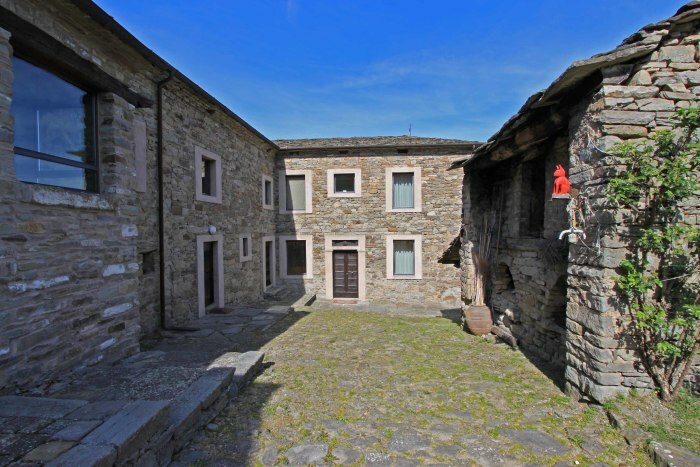 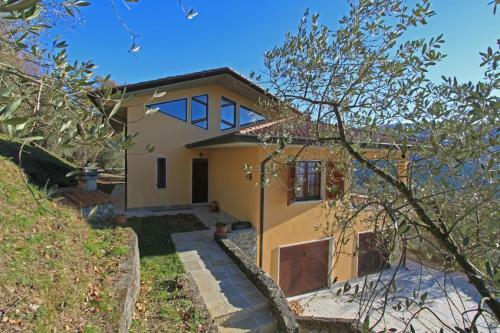 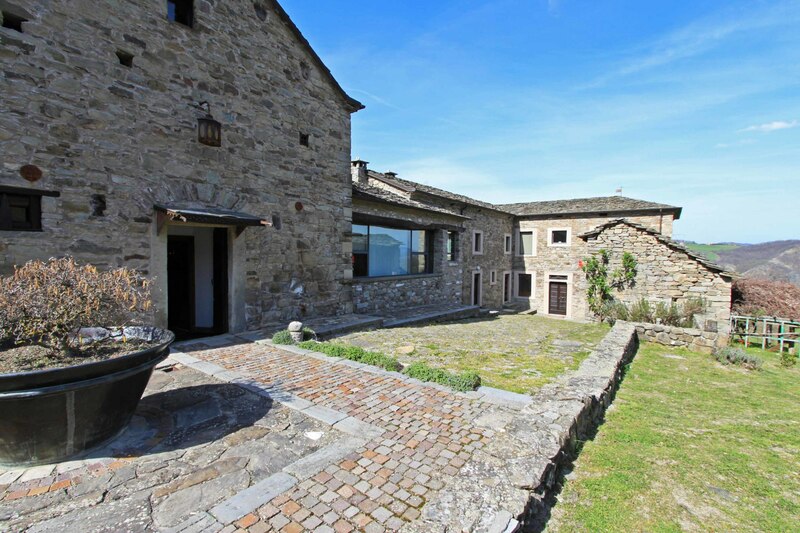 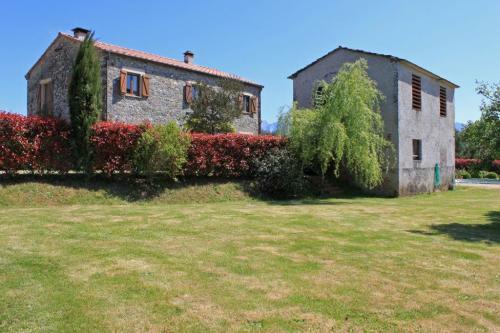 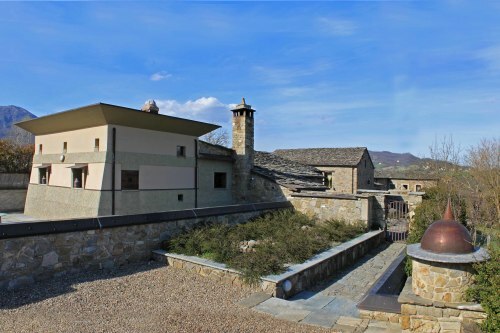 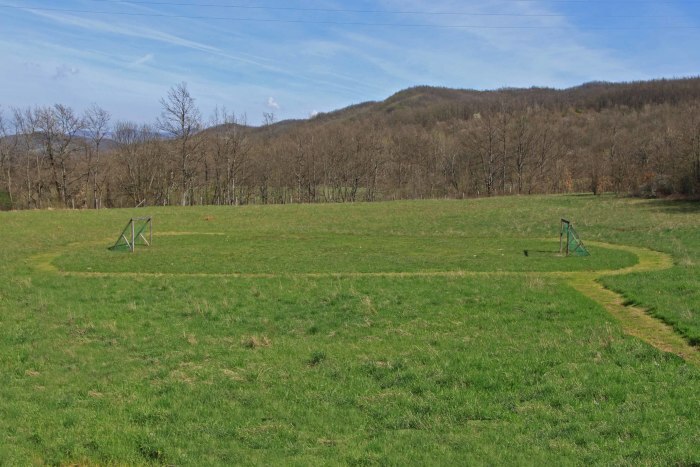 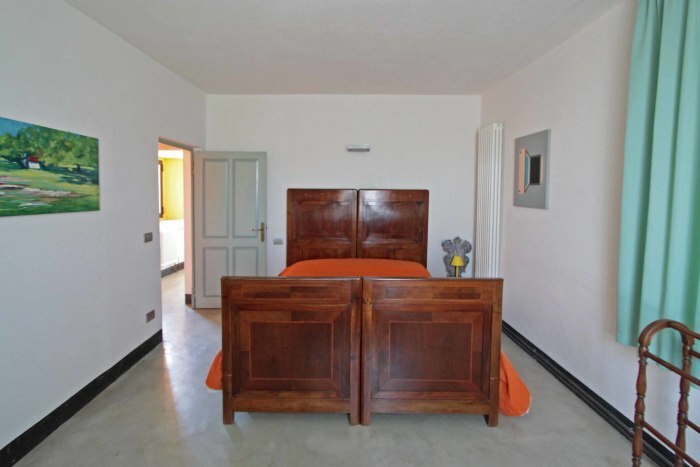 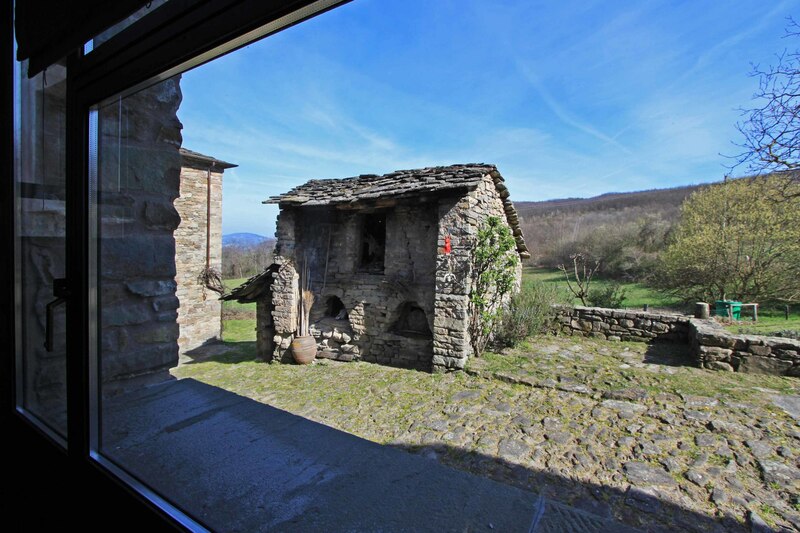 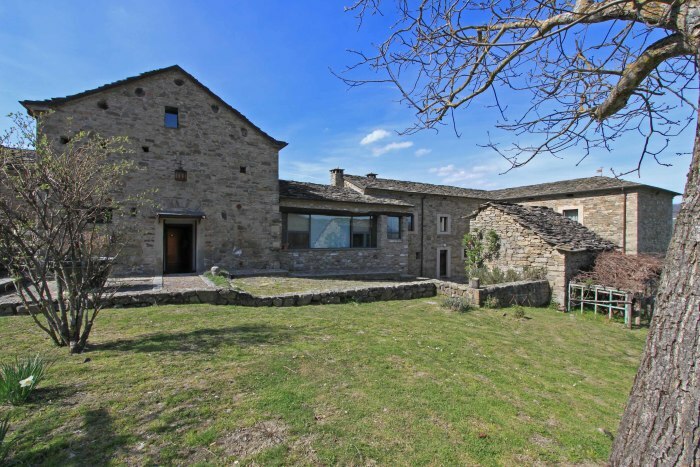 Superbly restored country house with outbuilings and ample land set in a secluded and private position amongst beautiful rolling hills on the border between Tuscany and Emilia Romagna. 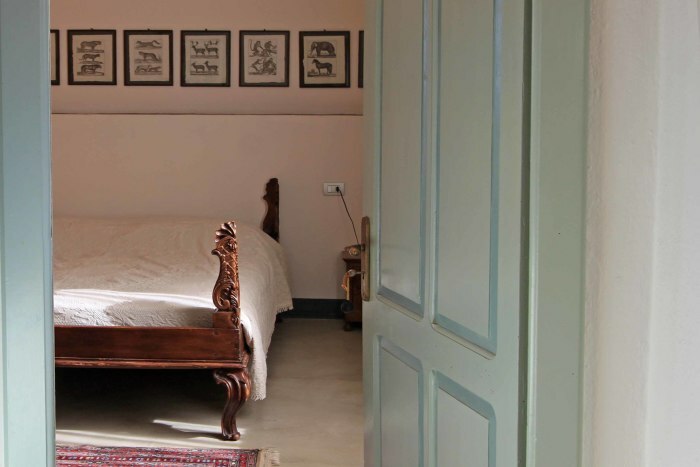 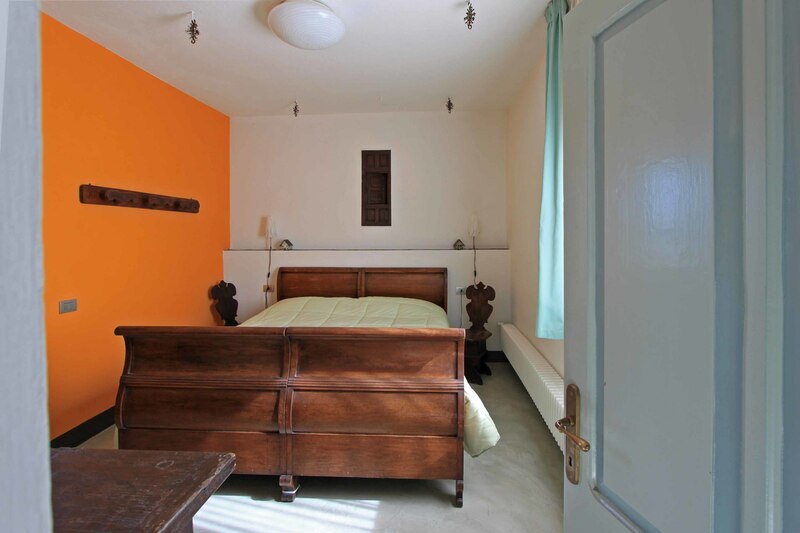 The property has been fully restored with attention to detail by the present artist owner in keeping with the traditional style of the area but with an atmosphere of creative flair and interesting features. Until recently the property was used as a Bed & Breakfast and restaurant in the main building with professional stainless steel designer kitchen, 2 dining halls, 3 living rooms, 5 bedrooms each with en-suite facilities and portico. 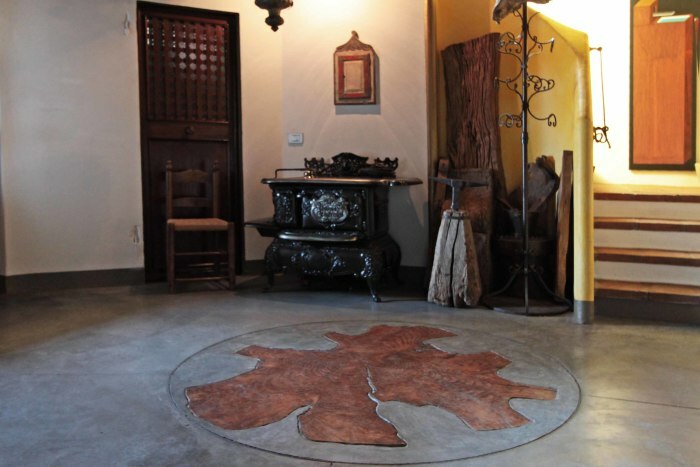 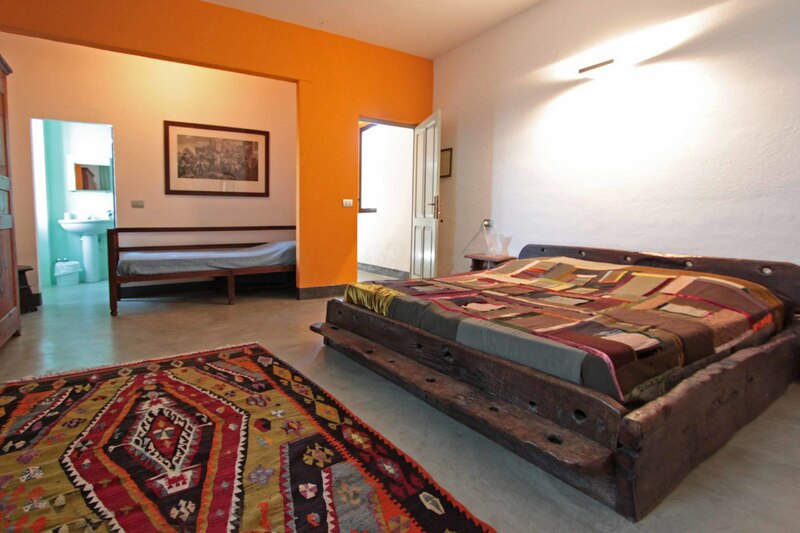 The upper rooms have wooden beamed ceilings and some rooms have the original floors while others artistic waxed resins creating a comfortable yet rustic atmosphere. 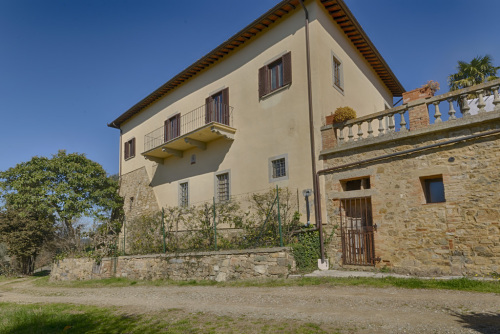 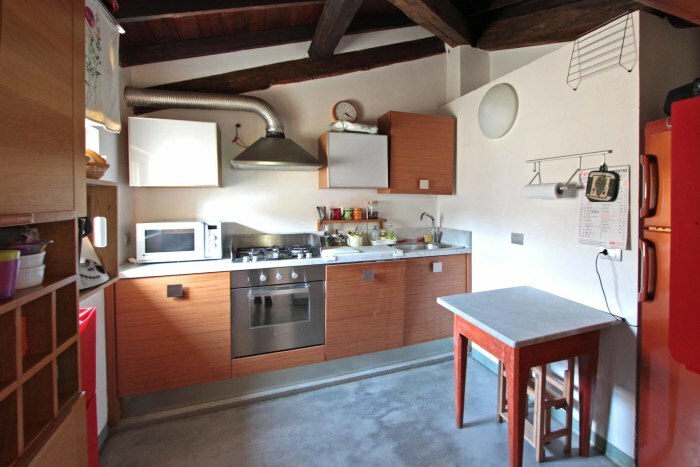 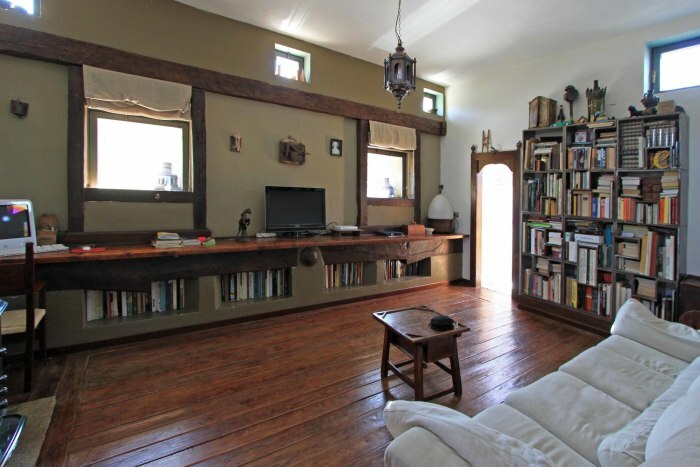 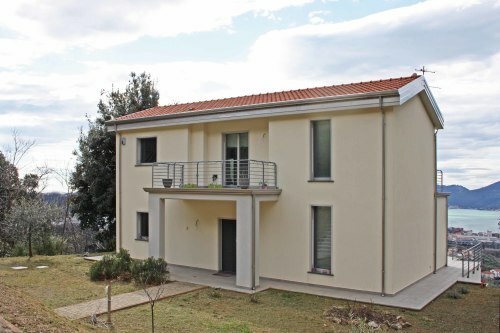 A separate building presently used as the owners residence comprises a living room with fireplace and beamed ceiling, dining room, kitchen, 2 bedrooms, 2 bathrooms and a cellar room. 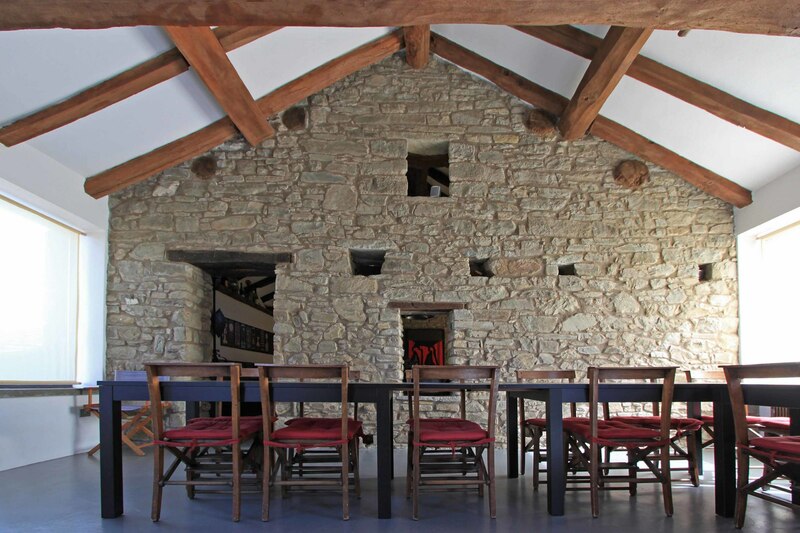 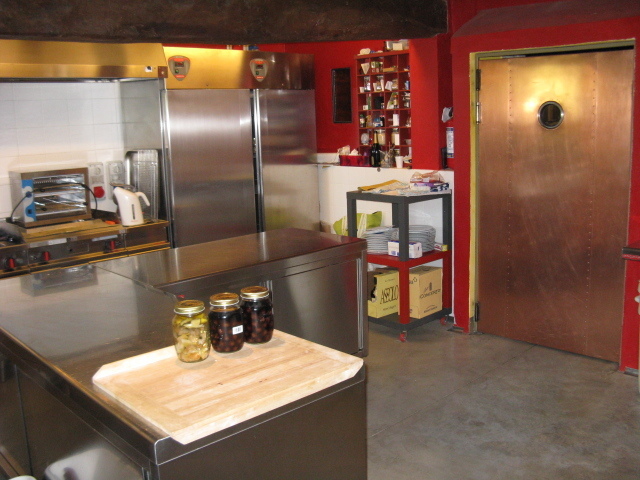 A further building was once the mill house and has been restored as a wine tasting area. 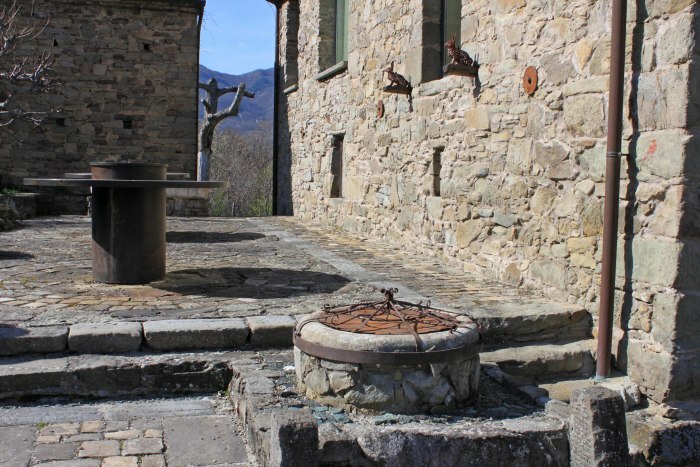 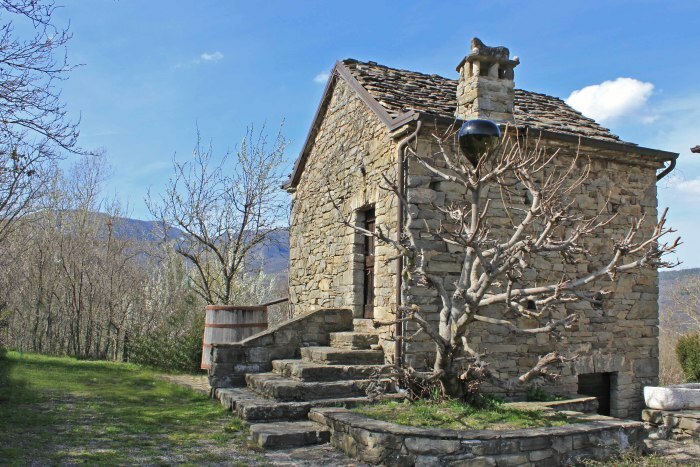 There is also a stone building used for storage and an old bread oven. 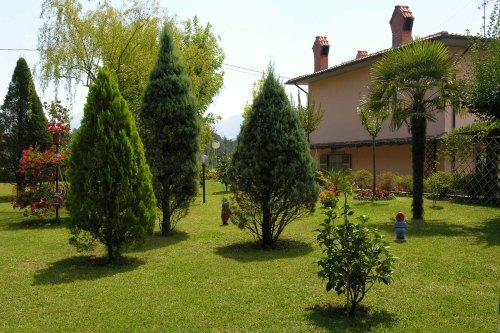 In ground swimming pool (10m x 5 m). 13 hectares of land including 10 hectares of meadow land. Central heating with wood fired boilers and piping laid for solar panels. There are shops in the nearby village of Mormorola (3.5 km) including pizzeria, post office, cafè, medical centre and newsagent. 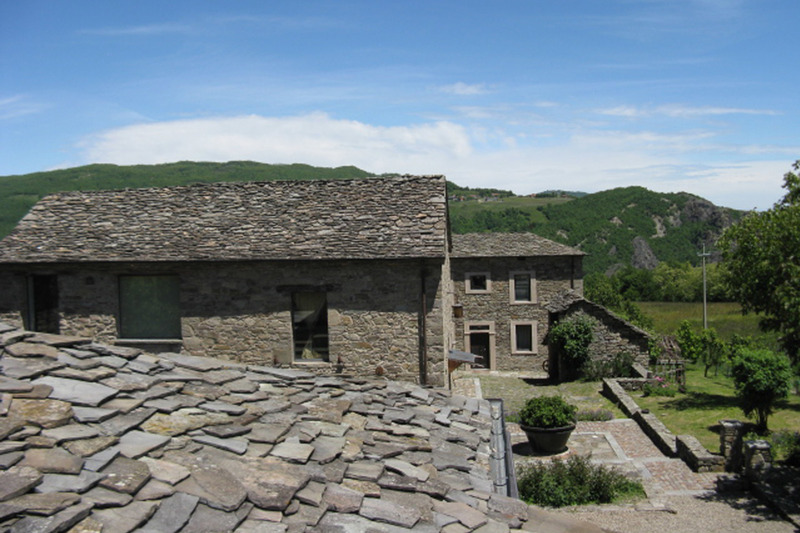 The castle town of Bardi is 25 km, Parma 50 km and Milan 150 km. 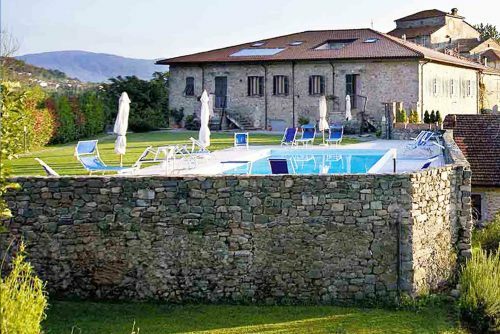 Set in the area of Val di Taro famous for some of the best restaurants in italy and for the beautiful natural environment. 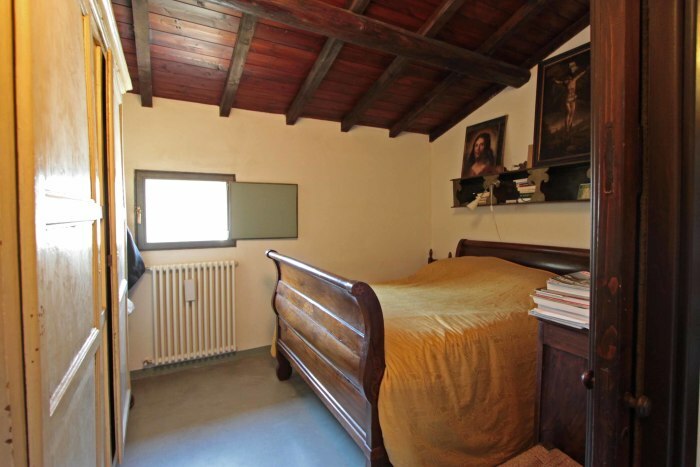 Parma is host to the Giuseppe Verdi festival.